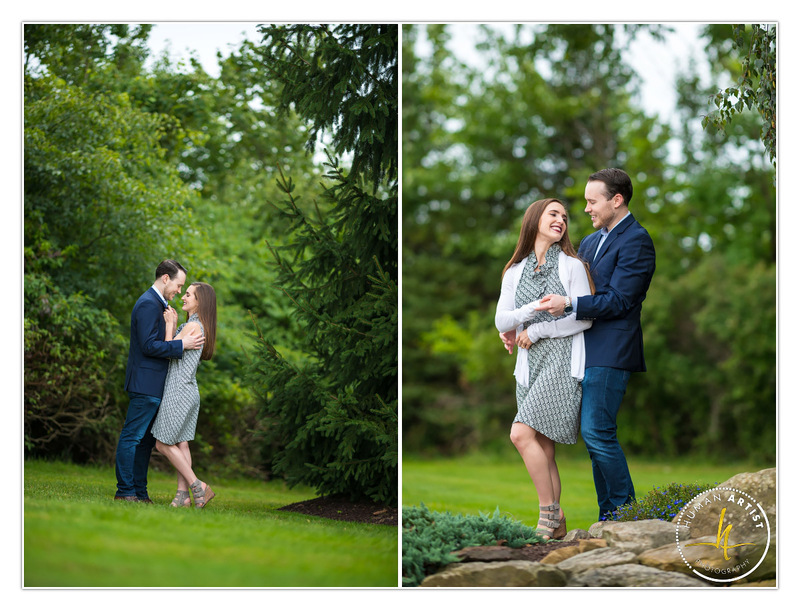 We met Lauren when we photographed her brother’s wedding a few years ago. 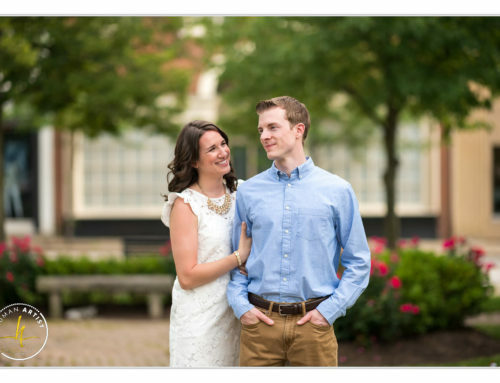 Now it is her turn to celebrate her engagement and prepare for the wedding day in Cleveland. 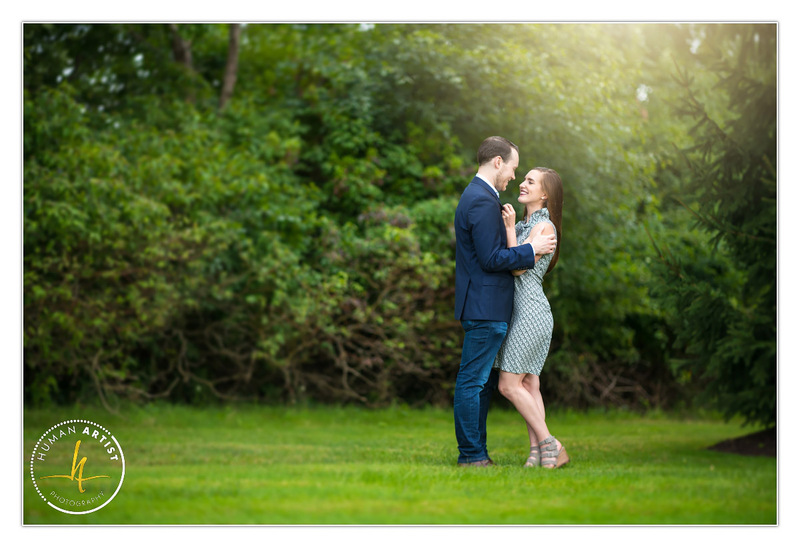 I met Lauren and Jay on a cloudy summer afternoon. 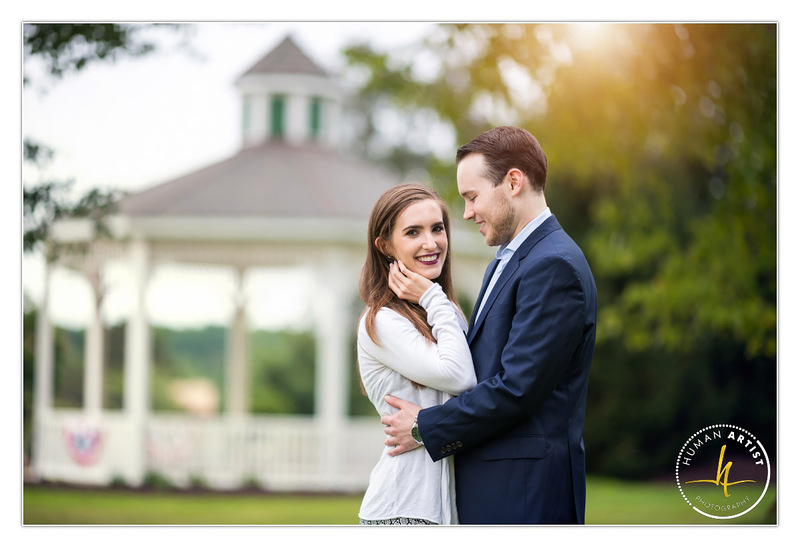 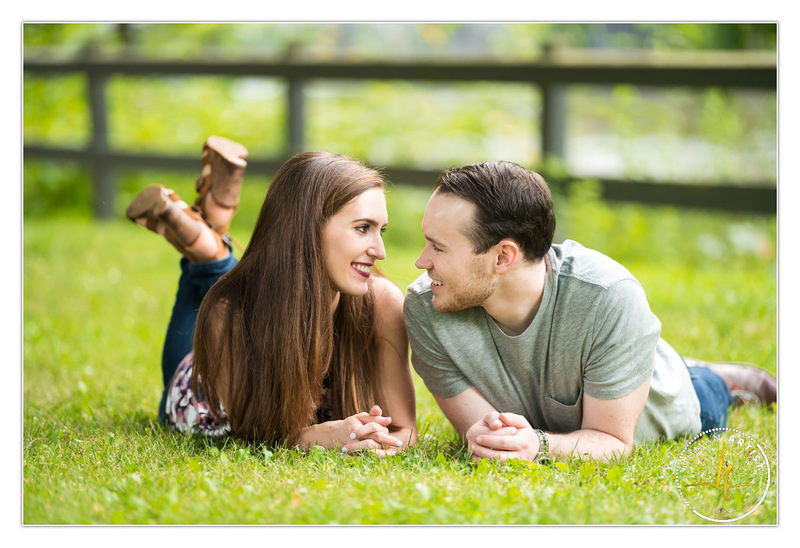 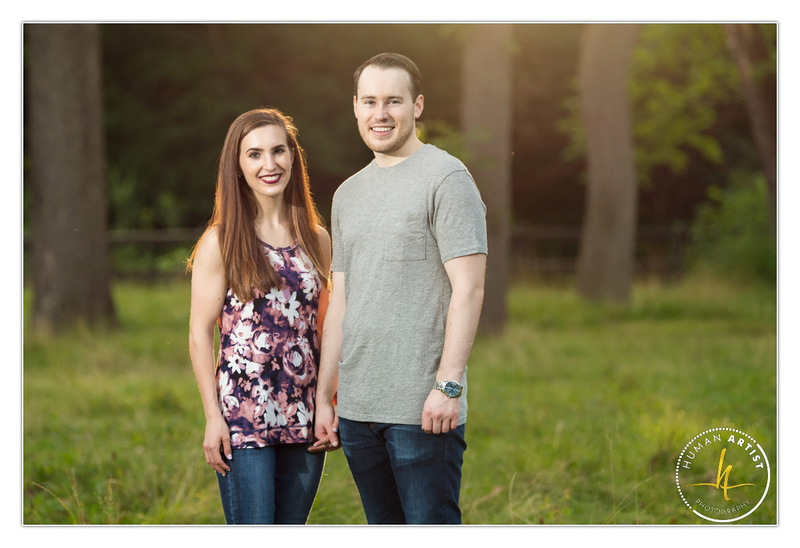 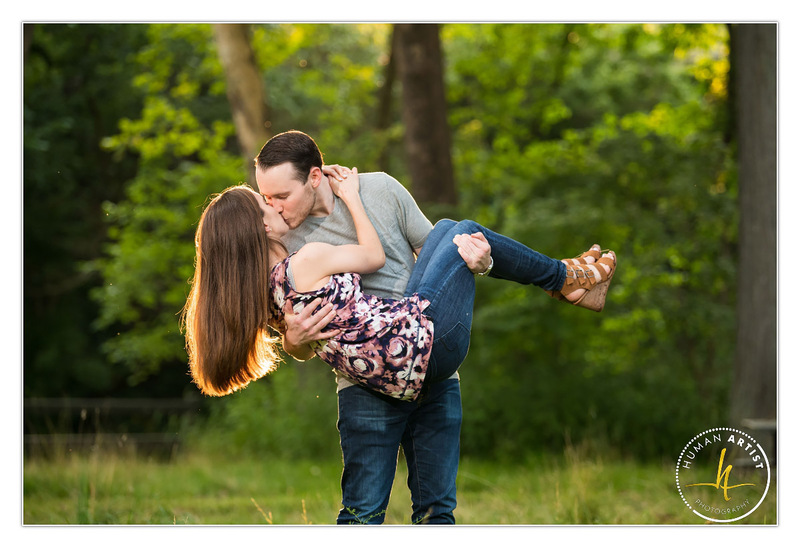 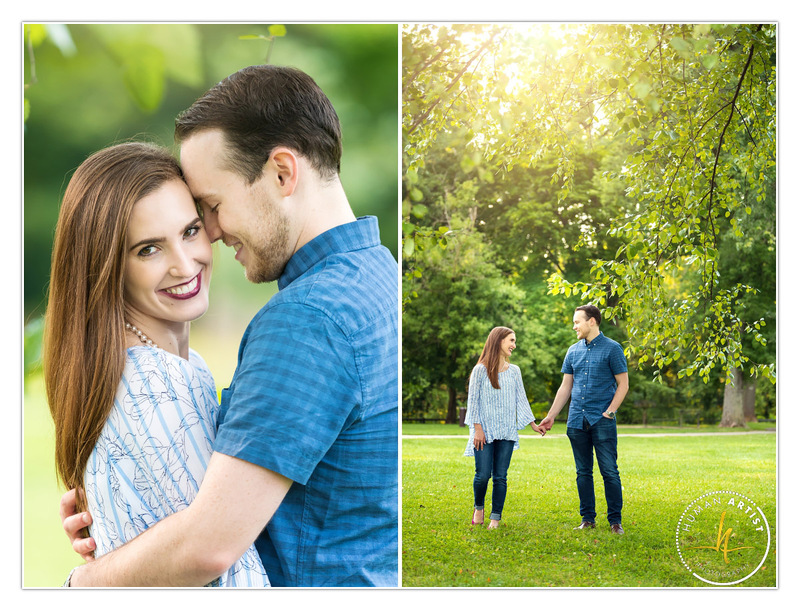 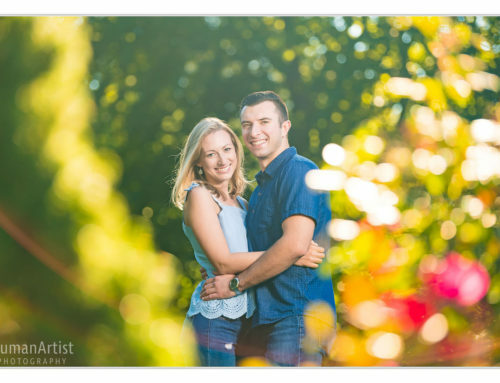 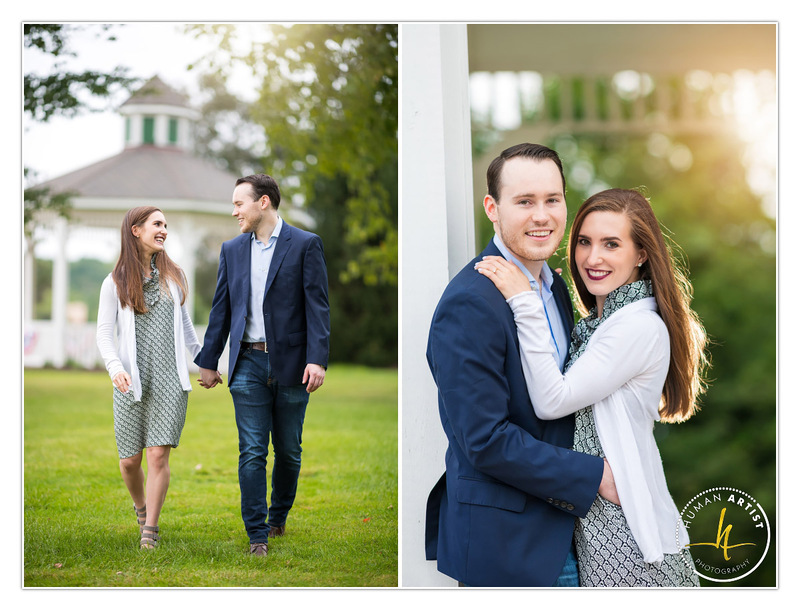 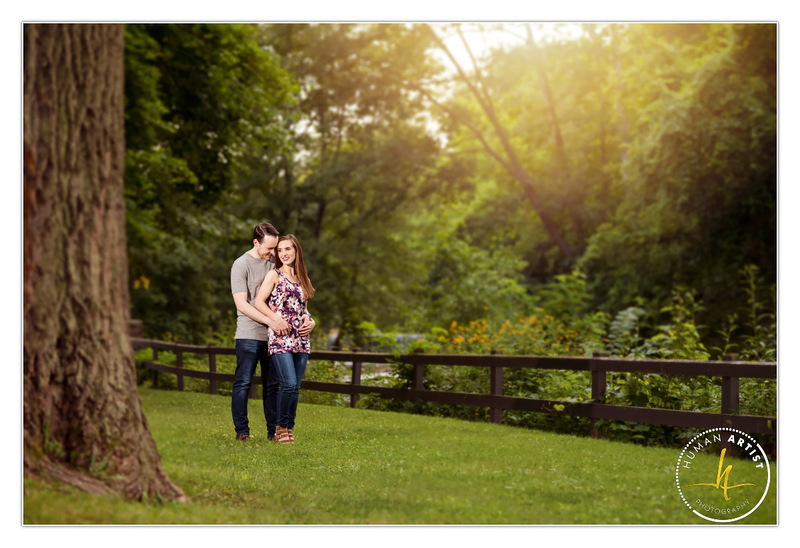 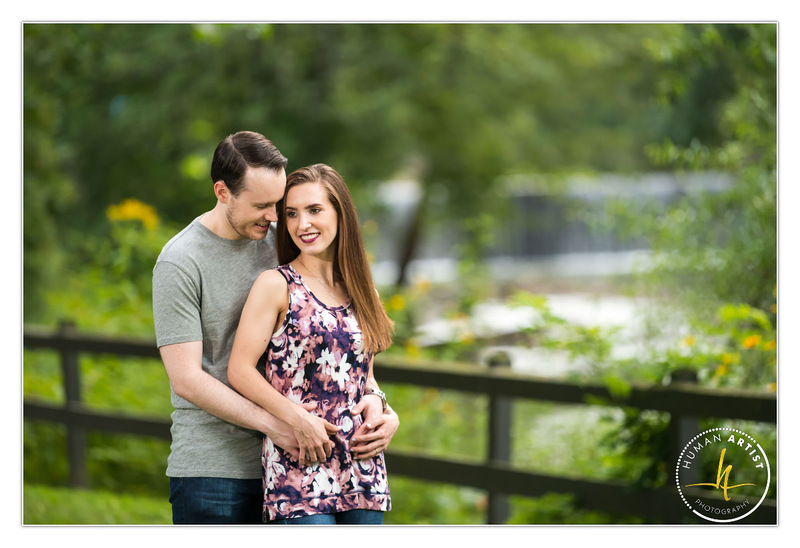 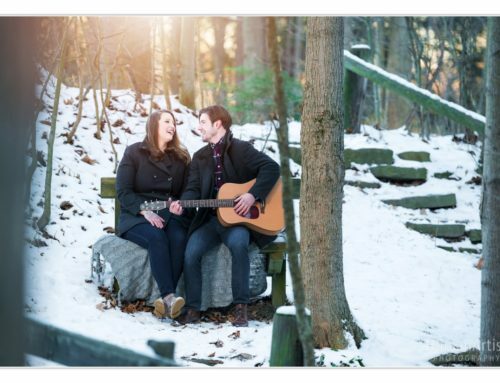 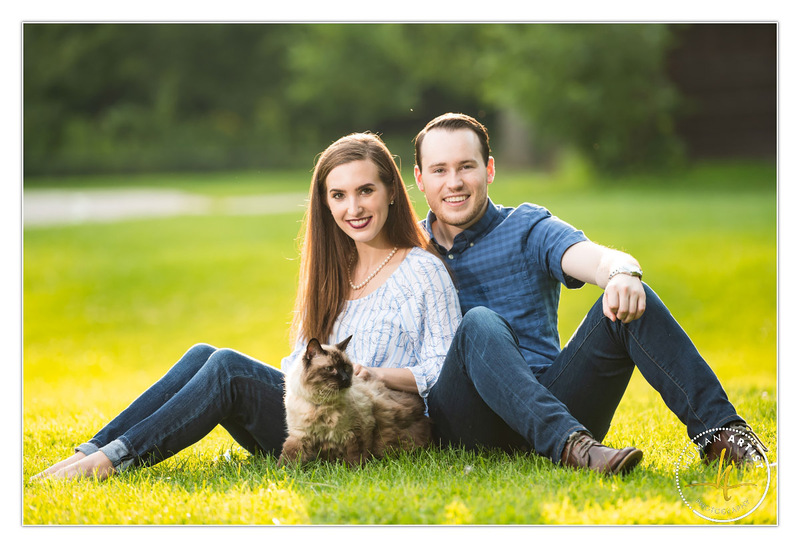 Whether it was a coincidence or fate but the clouds quickly dissipated allowing for a the beautiful late summer sunlight to shine through and creating beautiful summer atmosphere for our engagement session in Cleveland Metro Parks. 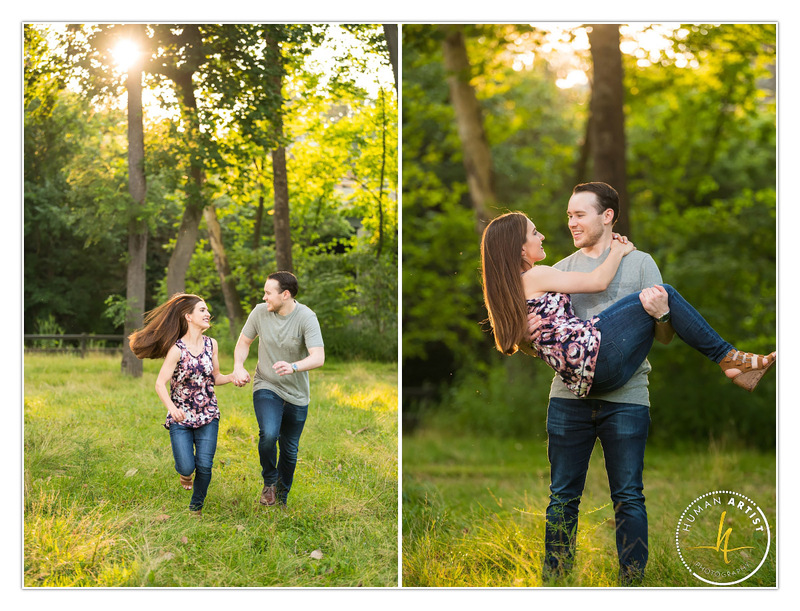 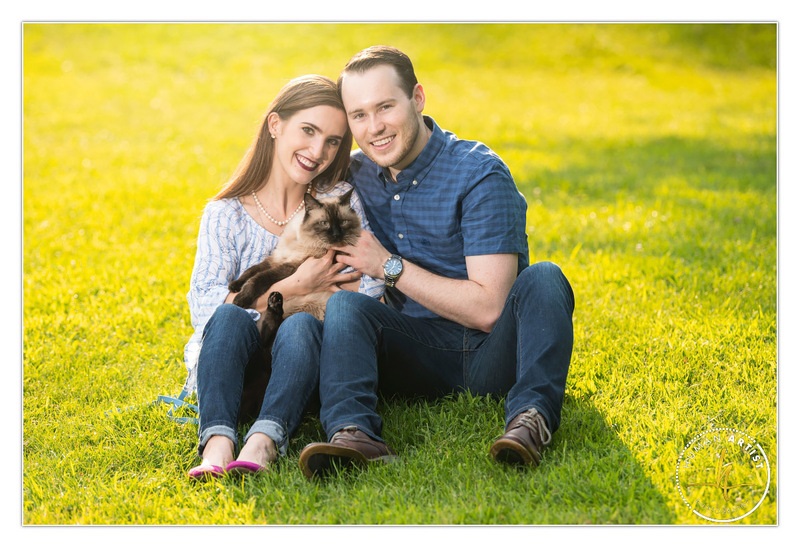 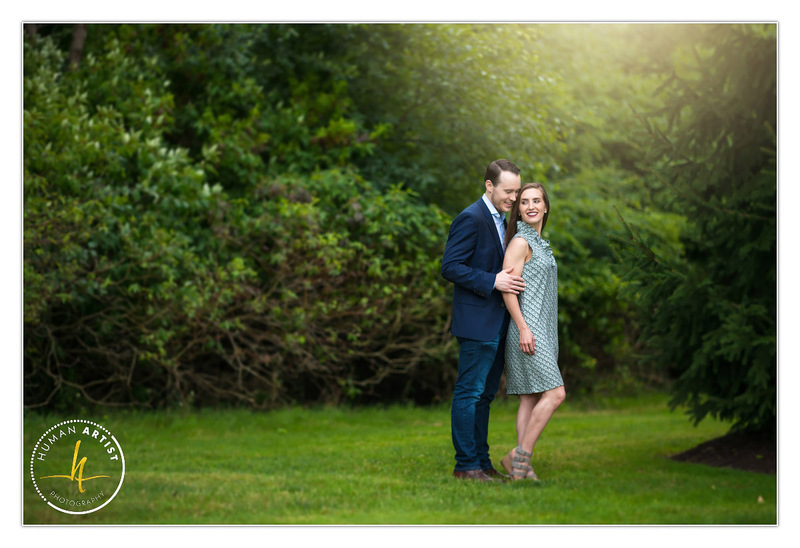 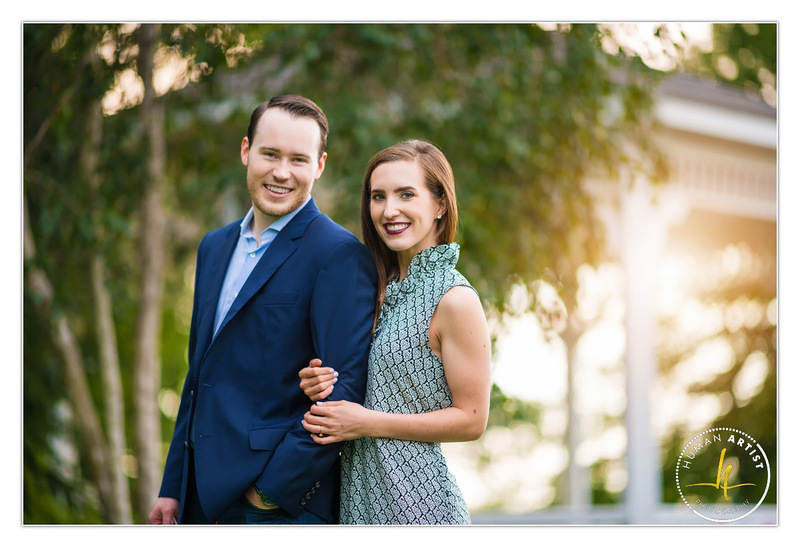 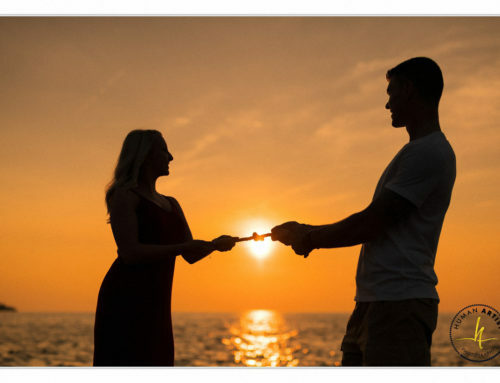 Below are some of my favorite images from this engagement session.